So you have retired from work, but not from life. You long to spend your time more fruitfully and enjoy your golden years. Your current home has begun to feel too big after the children have moved out and is getting increasingly difficult to maintain. You are not alone. Retirement communities are today emerging a popular choice of living for seniors. Here are some reasons they make the decision. 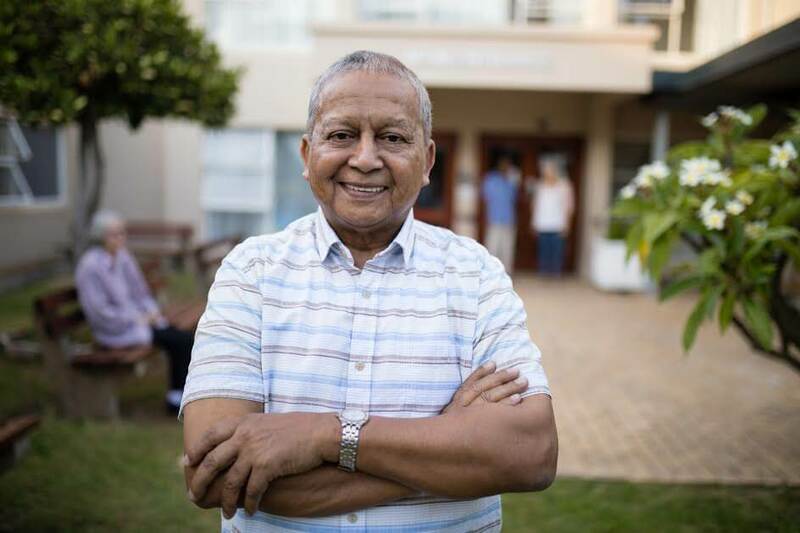 With news of theft, burglary and even murder everyday, retirement communities offer a safe haven for seniors in their secure premises. Retirement communities offer access to the best emergency medical services whenever the need may arise. Fresh healthy food, customized to suit seniors with less oil and spices and no worries of home maintenance or stress over cooks, maids, plumbers and electricians. The Bahri Group, a pioneer in retirement living, has developed a new concept of plush villa plotted developments for seniors with the facilities listed above and more. The Anandam community in Chickballapur, in the outskirts of Bangalore, is among the top in the country. Next month will see several seniors taking possession of their homes here that are set against the backdrop of hills and lush green surroundings. Stay in the trial villas at Anandam’s fully operational property, a part of Bahri Beautiful Country, in the foothills of Kodaikanal. Enjoy the facilities in the 120 acre expanse and interact with the residents, to experience wholesome living, before making it your way of life.